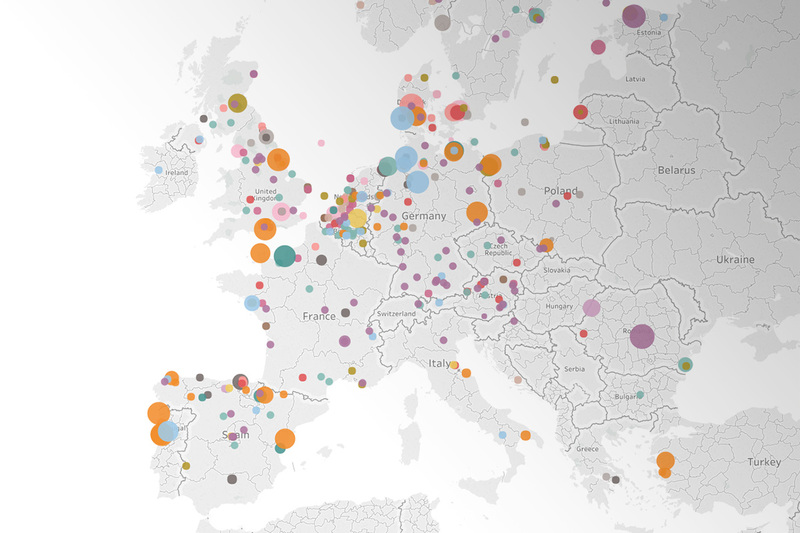 WindEurope recently launched a new “Local Impact, Global Leadership” toolkit that maps out the local economic benefits of wind energy in Europe. WindEurope’s new ‘Local Impact, Global Leadership’ toolkit helps answer these questions. It comprises a supply chain map, a compendium of local community success stories and country fact sheets. It shows how the wind supply chain is benefitting regions all across Europe, including economically less-advantaged ones. It shows how citizens benefit from shared ownership of wind farms and how wind farms are contributing to local economic activity through the taxes they pay to local governments – covering up to 20% of municipal revenues. WindEurope CEO Giles Dickson said: “Wind energy is a smart choice for the economy. It’s a European industrial success story. And it delivers local economic benefits to communities across Europe – jobs and income that support local economic activity and public services. Our new toolkit illustrates this and has a simple message: more wind means more economic benefits for communities throughout Europe. Those involved in the endgame of the Clean Energy Package negotiations should take a look and see how their communities are benefitting from renewables and what more they could be getting with a higher EU target and ambitious numbers in their national energy plans.